Guess what?! This is the 500th post on Strength and Sunshine! Wooooo! Party time! I also went back and counted that this is the 107th Friday Finisher! (I realized it would have been a lot easier to just look at how many were in the Friday Finisher category through my dashboard…after I counted, twice, because I messed up…good times). Throw back to the first ever Friday Finisher on July 12th, 2013! I actually don’t have anything planned to celebrate…bummer. But I knew this post was coming up, so still exciting to say I’ve published 500 posts on this blog! Ready for 500 more? I hope so, because I’m not stopping! I also redid and updated my About Me page, so go check that out! It’s also the last day of July! No, I’m not excited about that, but what can you do? Build a time-machine! Who’s with me? Even though it was super hot (90s all week), I really don’t care about the heat. You will not find me welcoming Fall! So live up the summer with me and don’t complain the heat away (since I know everyone will be complaining about the winter!). If you can’t handle the heat, I recommend sitting in an air conditioned room with a glass of iced tea (or coffee) and settle in with the 117th Friday Finisher! I have to keep reading this for myself! But it’s more like social media for me. Just throw my laptop away! It’s real, but YOU are amazing as YOU. Interesting way to look at being present. Responding is intentional and takes thought, not split-second emotion driven. You can make progress and change what you want! + Believe. Begin Again. Dealing With Anxiety. That’s what it means to be a family. Need a boost? Read this! It’s time to take a look, slow down, and eliminate! It’s not selfish; it’s selfish to NOT exercise! Everyone! Grab your jump ropes! Most are gluten and allergy-friendly too! + Strawberries Aren’t Actually Berries. But These Unexpected Foods Are! Think berries are only small things? Think again! Go grab that watermelon! Gotta keep as much “dough” in your wallet as possible! You know, not by much. A great breakdown of some of the great GF flours! That actually stays lovely and green! This is an awesome trick! Scary (maybe), sad (kinda), angering (yes)! STILL it’s being used, but this is a great video on why it’s so stupid! Really. This needs to change. This is a great list of awesome resources! + When Did The Health Community Become So Judgmental? I don’t think it will ever change at this point. Which is sad and frustrating. You guys don’t see this, but black and white architectural photography was my strong suit while I was taking classes and not just doing food photography 😛 I love black and white! Sophie nails it in this post on such a touchy subject, but she brings the best honest open discussion about it! I agree 100%. I love #3 the most! It’s so true! Just step away from the technology and blogging. Take some me time. #1 and #2 people! Fix it! Haha, I totally agree with her on #3! I never even read about how it was done (until this post). You may already have one for you’re blog, but what about yourself? Hahahahahaha! So true! So great! Every blogger, or website owner, needs to read this! Ugh. I hate business calls on the phone! Really? I don’t think this house is worth it. This will totally come in handy! But they really should (if they could). These skills matter more than writing a paper! Another reason why you should always carry hand sanatizer! I want that little hanging grill! Kale Pesto + Rice Stuffed Zucchini Blossoms with a Herbed Cashew Cream. One day I’ll find zucchini blossoms! 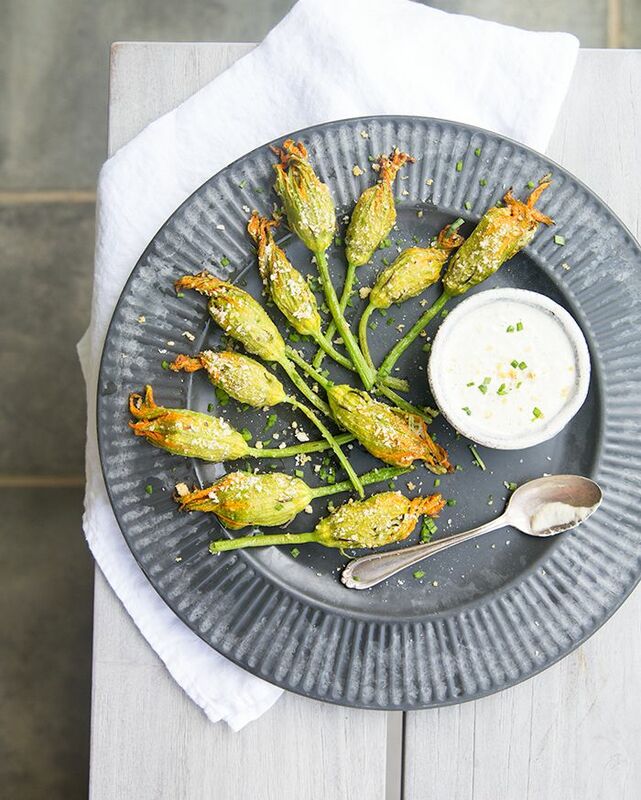 Zucchini Dill Fritters with Cashew Aioli. I’ve been seeing a ton of fritter recipes, which means they need to happen! 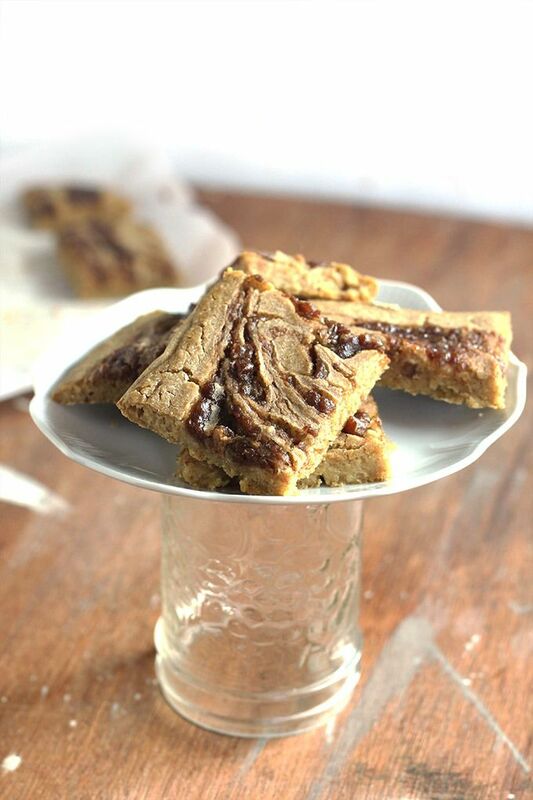 Vegan Balsamic Caramel Swirl Bars. 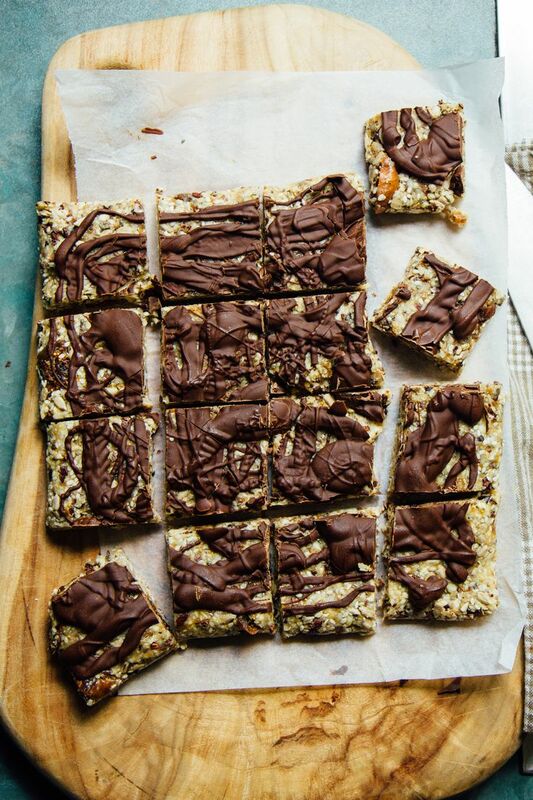 These insane bars need to be in everyone’s life! Vegan Heartache Cake (Chocolate Eggplant Torte). Eggplant in cake…this will heal any heartache! Sesame, Fig + Banana Drizzle Squares. Everything I love in a perfect square! 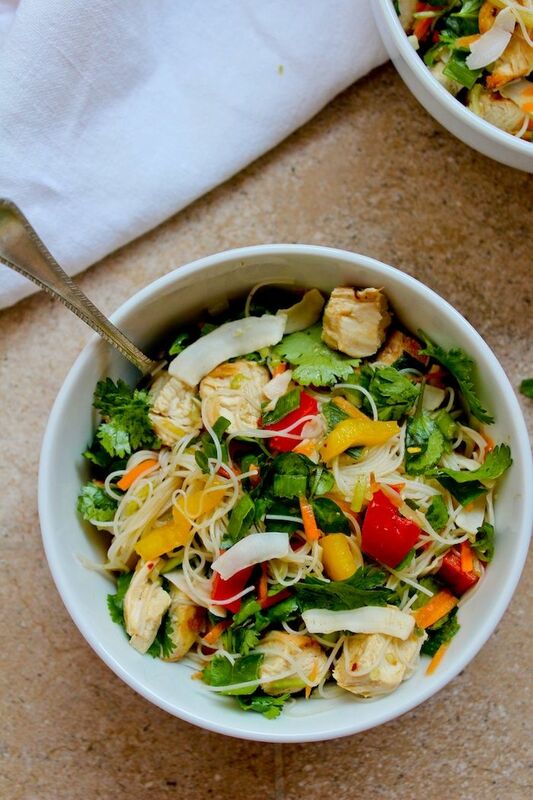 Chicken and Rice Noodle Salad. 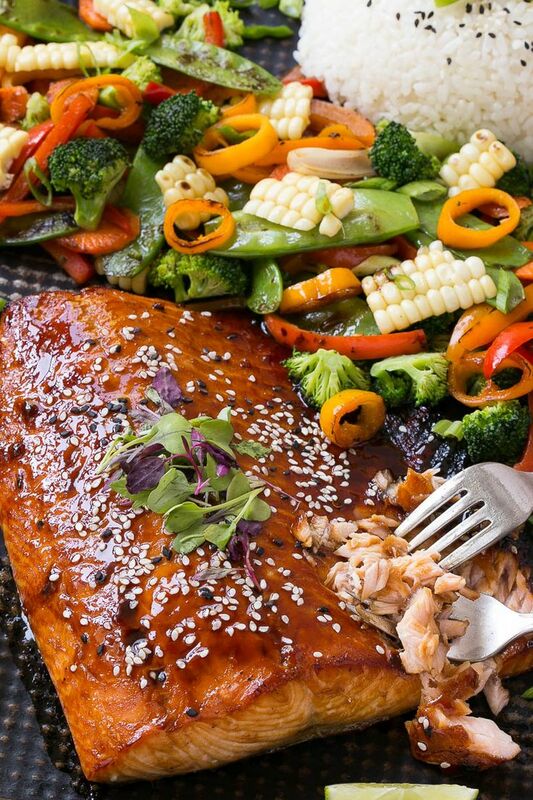 This is the perfect dinner bowl! Homemade Mint Ice Cream with Fudge Swirl. You even make you’re own coconut milk for it! Total homemade! 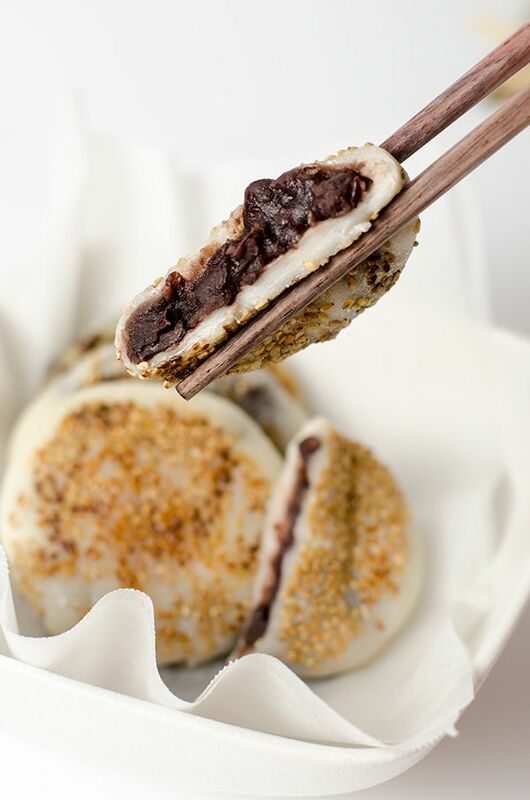 Sticky Rice Cakes with Red Bean Paste. 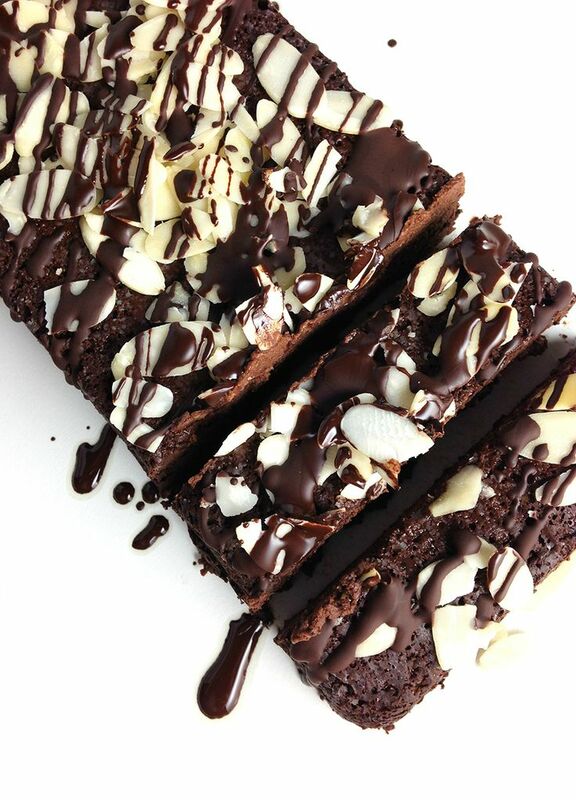 Have to make these! 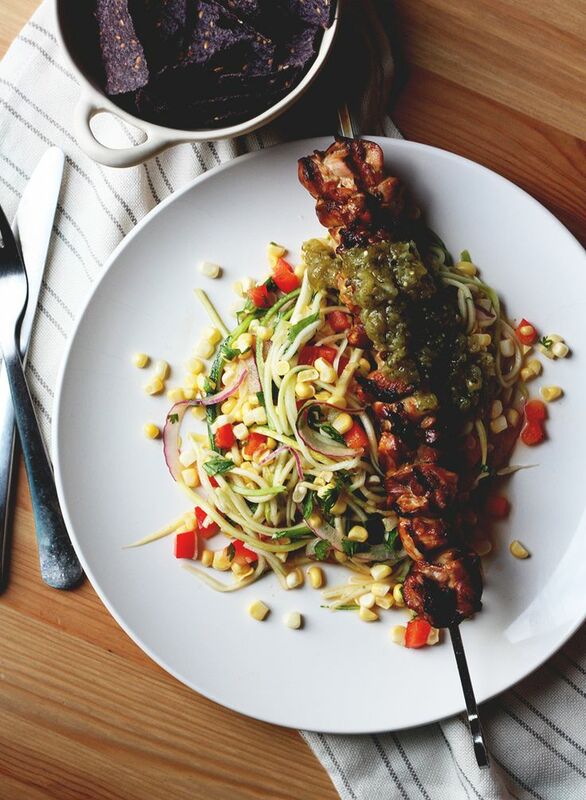 Tequila Lime Chicken with Zucchini Corn Salad And Salsa Verde. That’s just mesmerizing! + That About Me page. Took me so long to get it down (I’m still not totally happy with it), but it’s a lot better than it was! + Bloggers! How many posts have you published on your blog? Finally! I found the time to enjoy this post without rushing. 🙂 That 92 year old yogi is my inspiration. She looks fantastic! And I loved the 1970s and 2014 back to school comparison. Too funny! thanks so much for including me in this awesome group of links! I was anti-Kindle…then I got one. I love it! Go for it. That’s the outcome I’m hearing from a lot of people! Thank you! Well, every post you create is beautiful! I need to start chipping away at that list 😛 But I just don’t enjoy movies much, haha! Congratulations on 500 posts, that is awesome! Thanks so much for including my post about planning posts! 🙂 I am loving checking out these links, there are a lot of great posts here! I need to give it a funeral! Haha, it’s ridiculous. Another reason why I am not a city girl! there is so much goodness in this post i don’t even know where to begin! maybe your about page? yay for updates! and thanks for the link love. NOw i must go read the SEO dying one… because I hope it does die off! haha I hate it. Probably because I don’t get it. I don’t get it either! I just installed Yoast…but now…I don’t think anyone will need it for every long! Plus…yoast is not helpful at all! I was already doing everything it simply indicates…what a waste! Thanks for including my link! I think I am nearing 250 posts… haha 500 is such a big number, congrats girl!! I love all those recipes. I always wanted to try zuchinnii cakes. No time to waste now! 500 posts?! That’s insane! Before the end of the summer, I want to finish my Pittsburgh bucket list! Woohoo! Congratulations on 500 posts! That’s truly exciting 🙂 I have written 545 and have 61 in drafts. I really need to work on those drafts and I’d love to get most of those done before the summer ends!! Zero drafts for me! If I start writing something, it is for that week’s posts! Those banana drizzle squares look amazing! Thanks so much for including me Rebecca! I love these posts and am honored. Woooooo! 500! That’s crazy! I’ve posted 122 🙂 I expected the number to be lower haha. Thank you dear! And….I think you should send me those squares! Wow 500! This is great achievement! 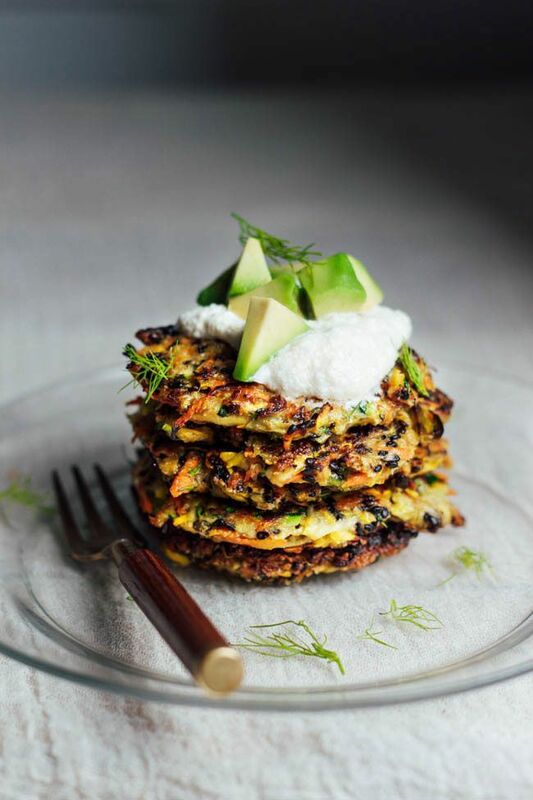 I have to check these zucchini fritters, look Delicious! I love that they’re healthy and vegan too! I’m scared bananas are going to take over the world…Everything I read has been including that damn BERRY! Hahahahaha! Hahaha, it was so funny and so acheingly true! I’ll book my ticket right now! Congrats on 500! So many good reads this week. Thank you!! Thank you and your welcome 😉 I loved the post dear! Great stuff as always. Thanks for sharing! Oh I ‘ve missed your friday posts! I have been slacking in blog reading because of the move, but just need to come here to catch up! Scheduling all the tagged tweets this week was killer…SO MANY! Hahaha! I just need to do it! I have a gift card and I want to read more so, this should be an easy decision! 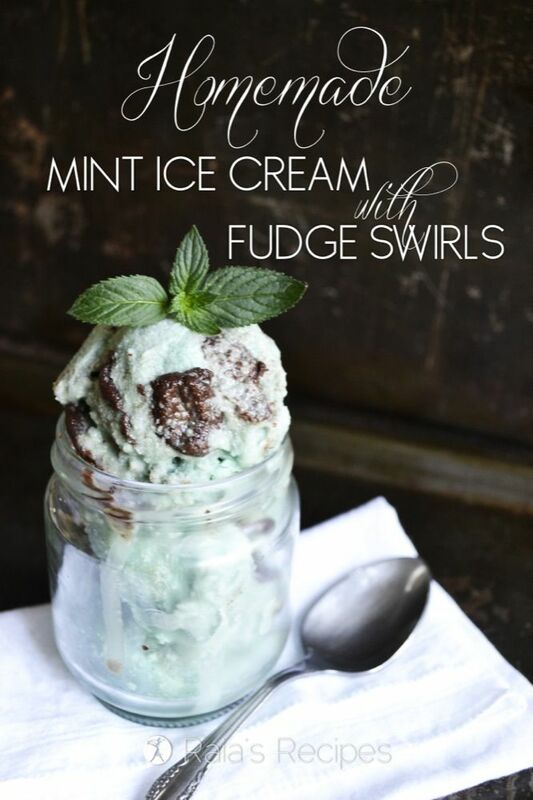 THAT MINT ICE CREAM with fudge swirls… absolutely! Congrats on 500 posts! It’s crazy how fast time flies with blogging. Thanks for linking up your favorite links, and I hope you have a great weekend! I know!!!!! Need! Chocolate, mint, and cold creamy goodness! Haha, thank you! My 2 year anniversary was June 26th! Love these milestones! At least you have a Mom who gardens 😉 My mom’s worse than me with plants! Hahaha! Eh, it’s an iffy thing though! Some are okay with it some are not, so I say, you’re a-okay! Congrats on the big 5-0-0! I’m getting close, but it will be a few more weeks. I know!!! I want them all in my mouth, NOW!